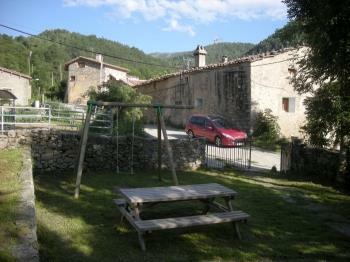 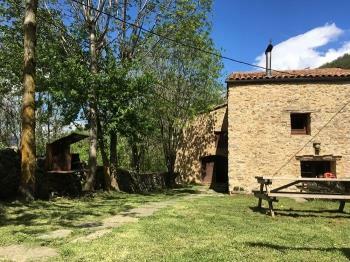 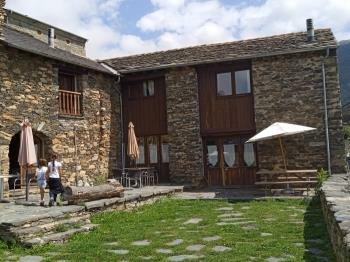 Cottages close to Vall de Núria. 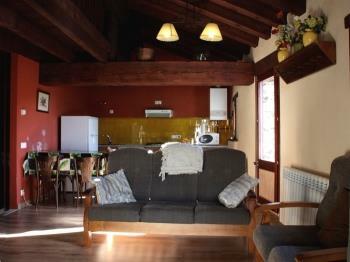 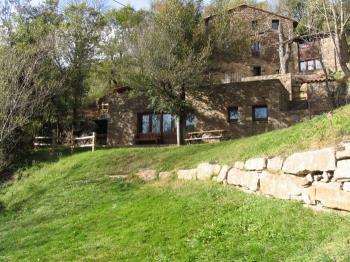 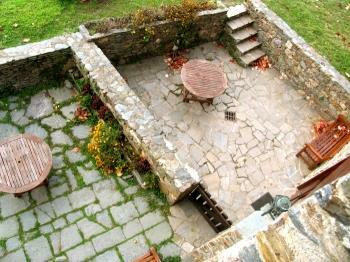 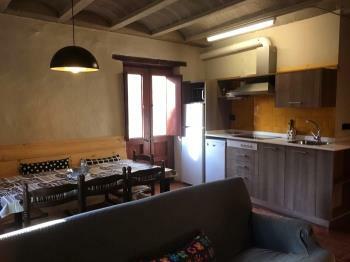 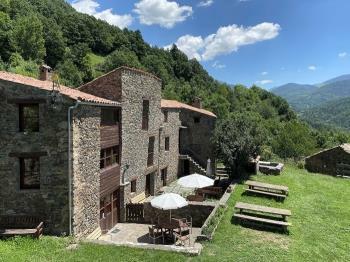 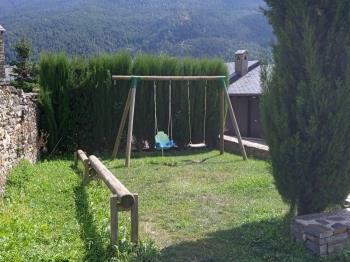 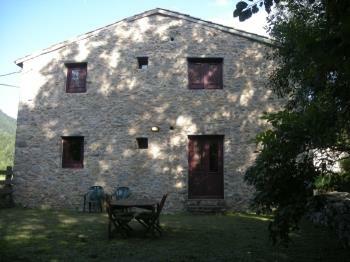 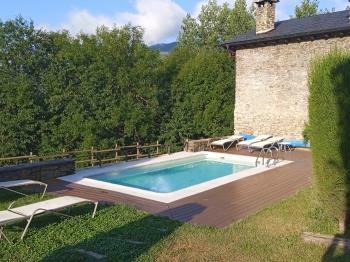 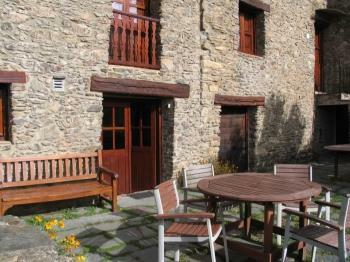 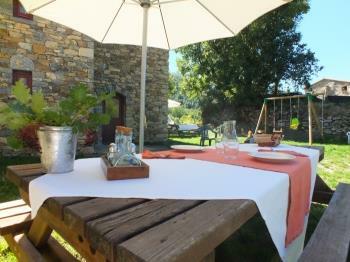 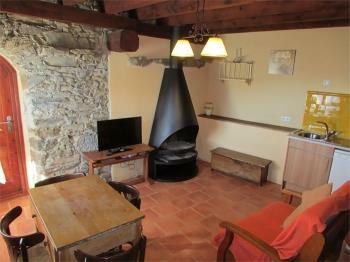 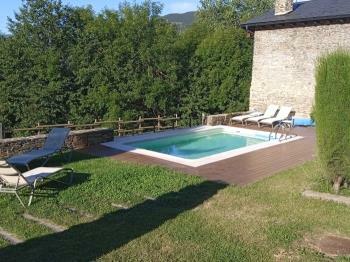 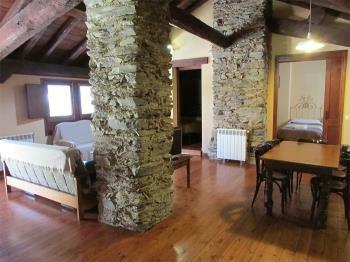 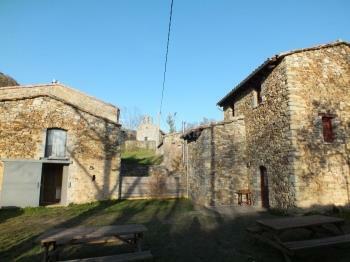 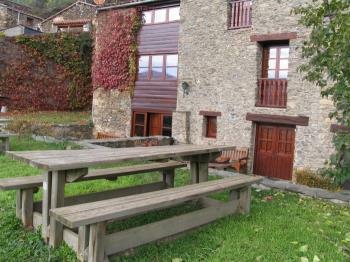 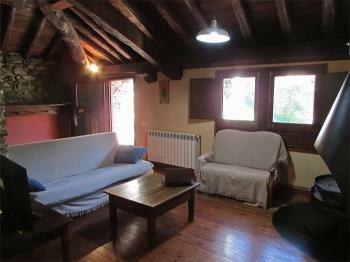 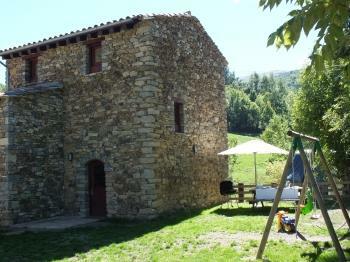 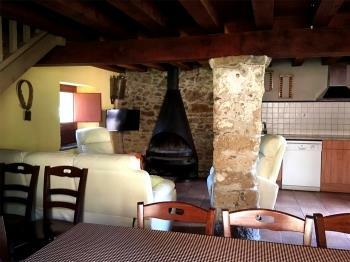 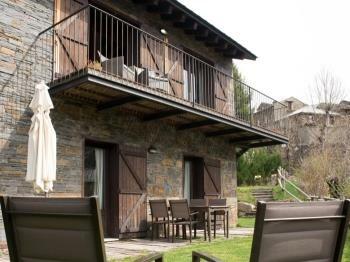 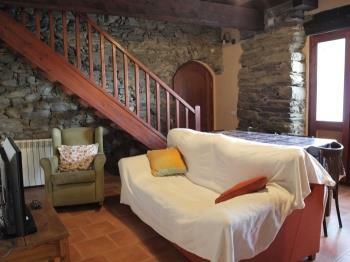 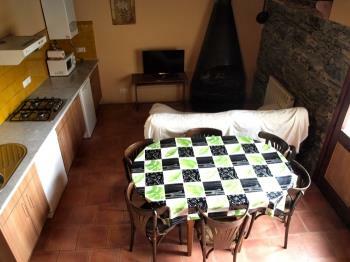 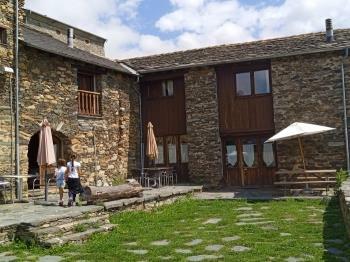 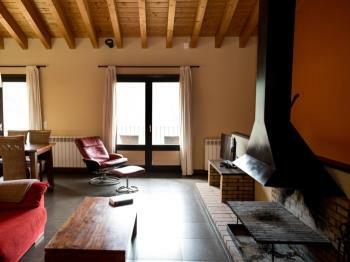 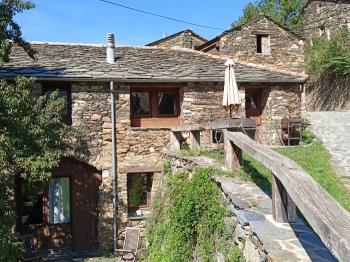 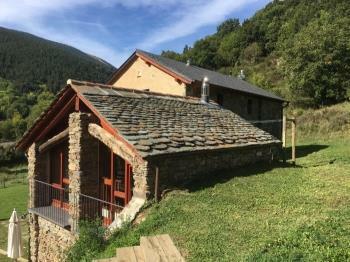 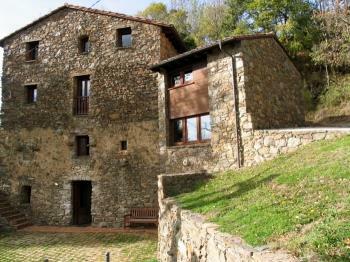 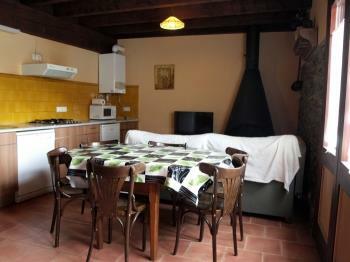 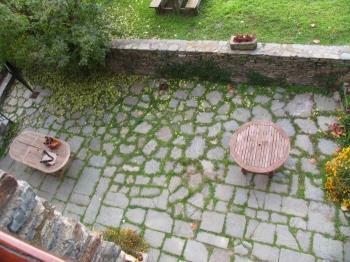 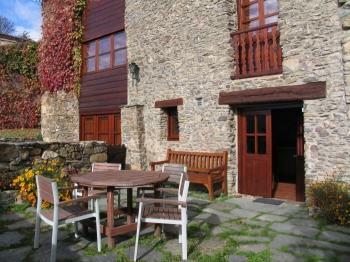 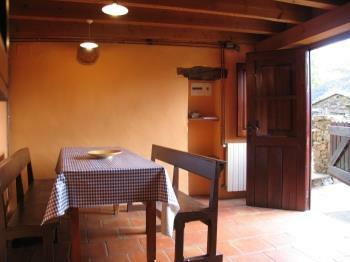 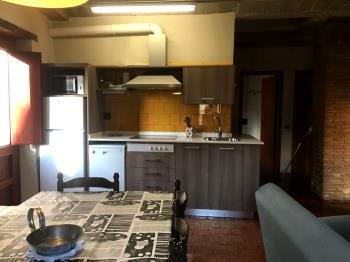 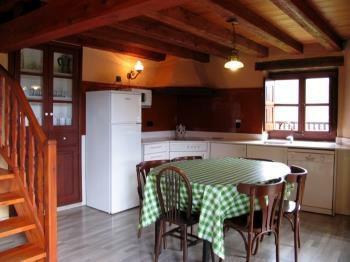 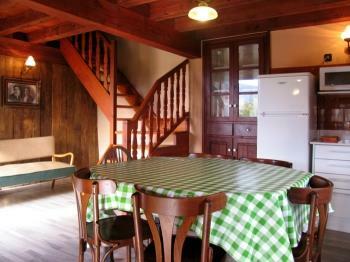 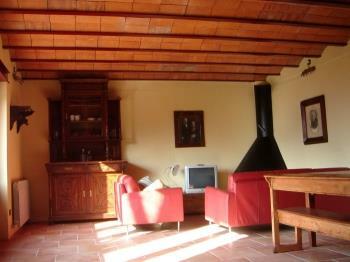 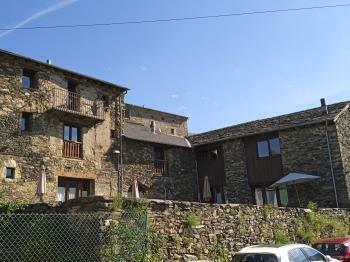 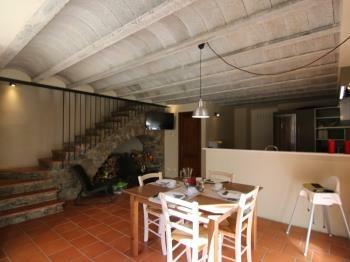 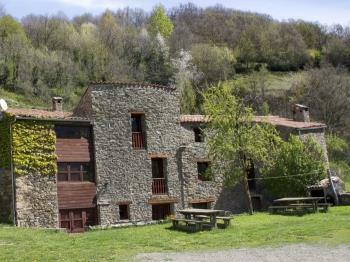 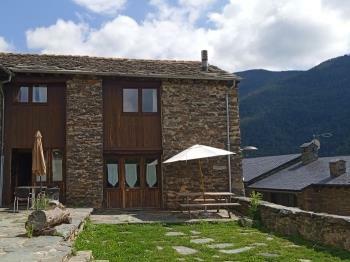 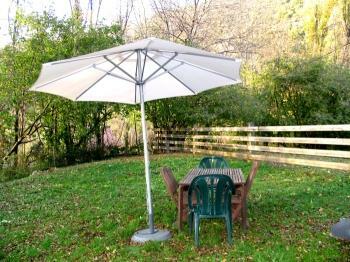 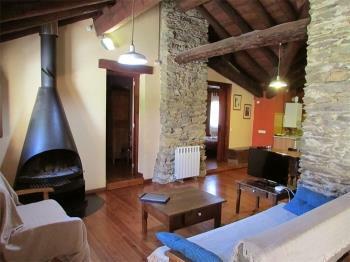 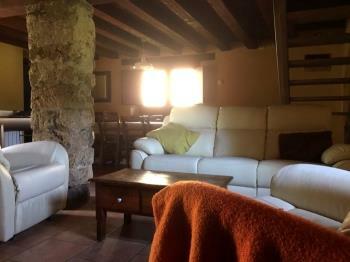 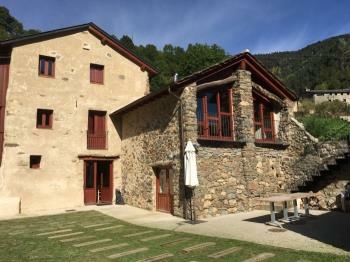 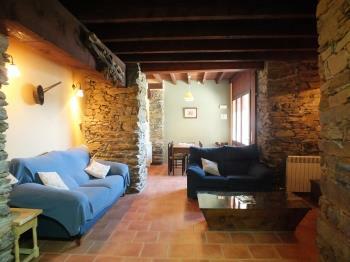 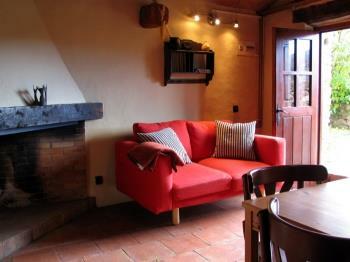 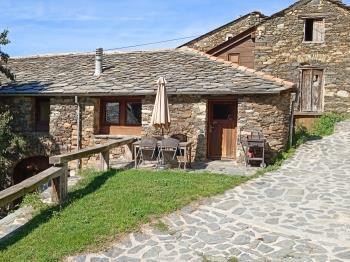 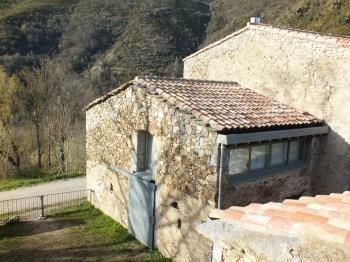 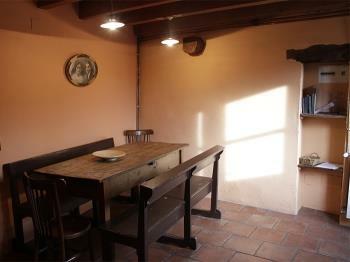 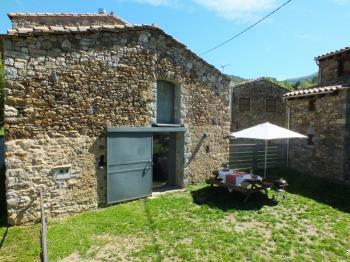 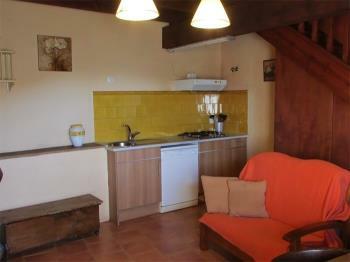 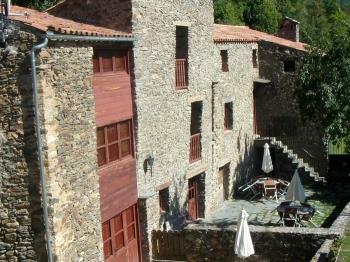 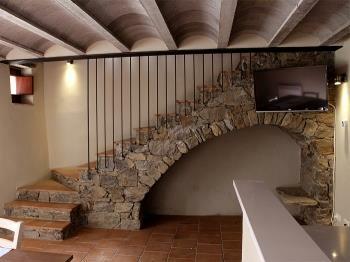 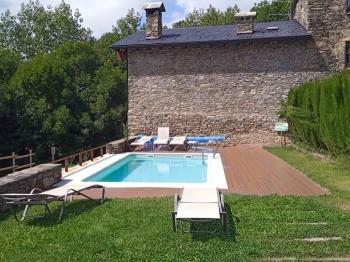 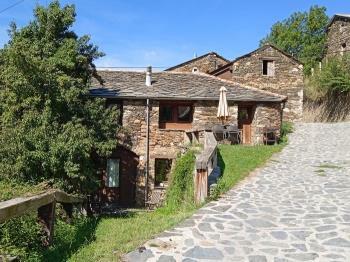 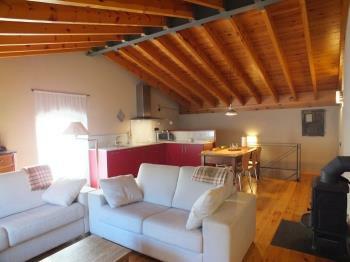 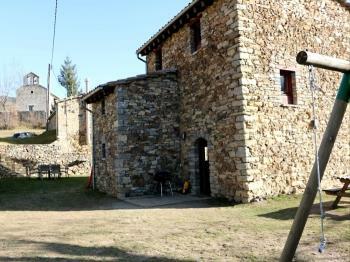 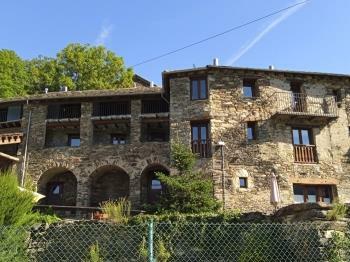 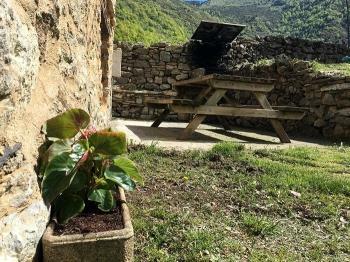 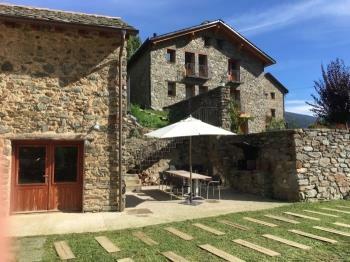 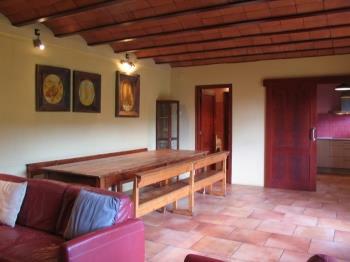 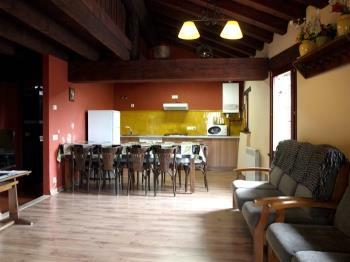 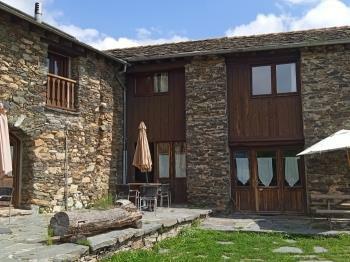 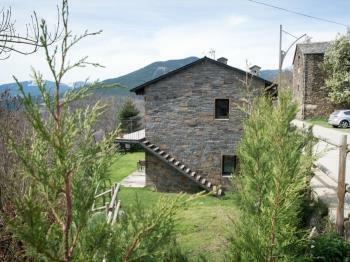 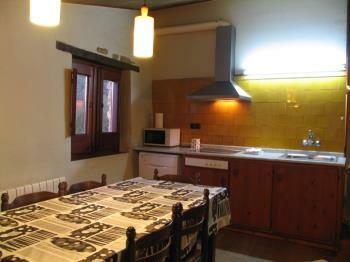 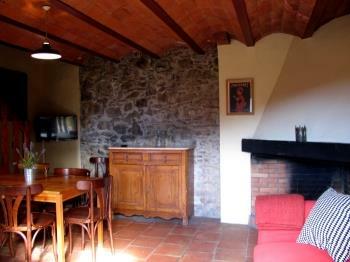 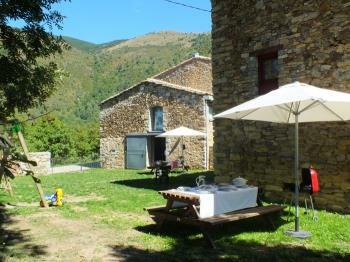 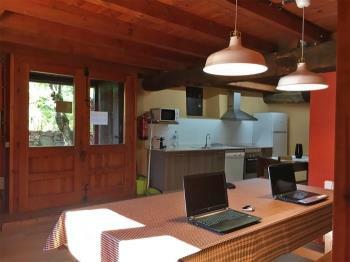 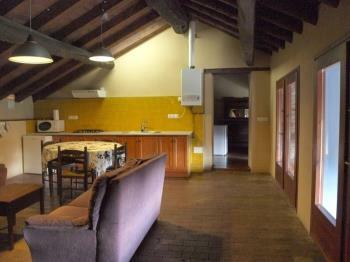 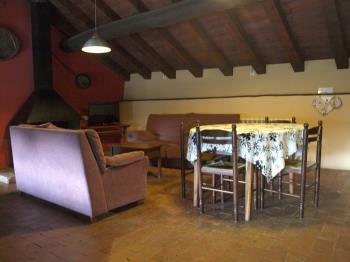 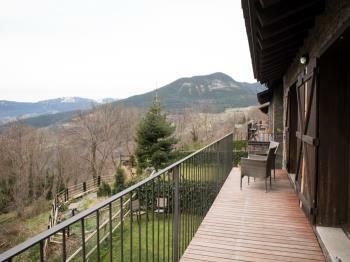 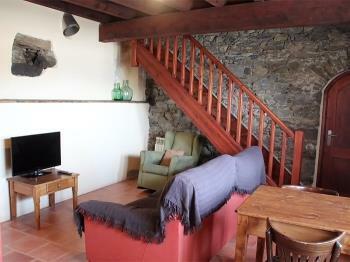 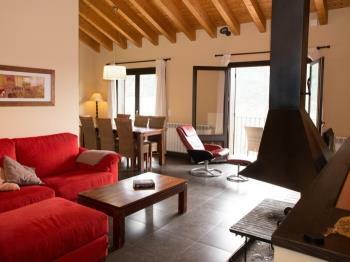 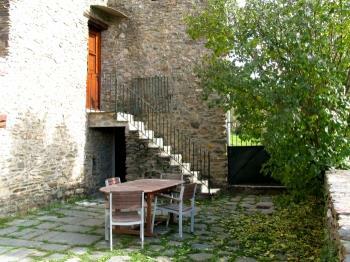 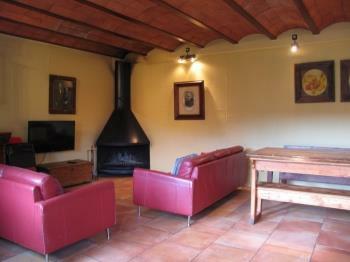 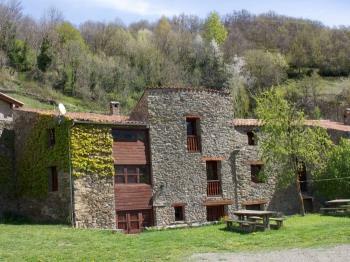 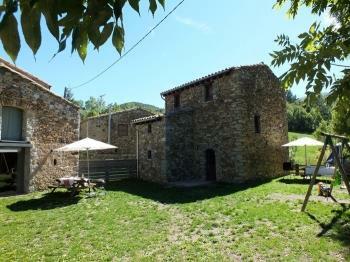 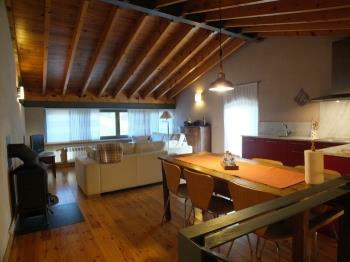 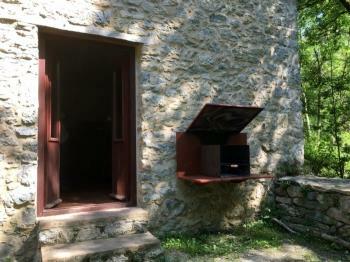 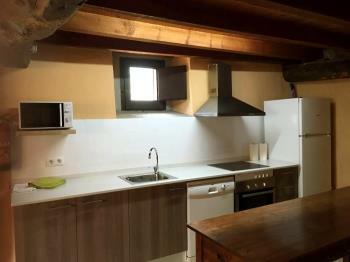 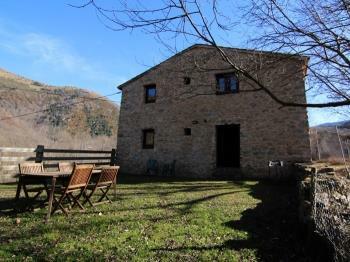 We offer you a list of the closest cottages to enjoy a visit to the Vall de Núria. 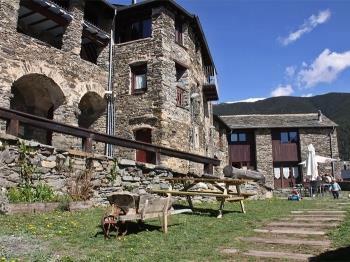 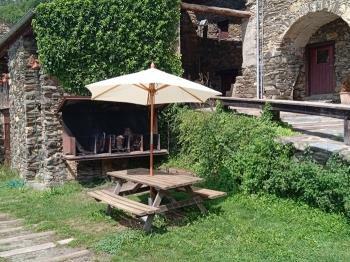 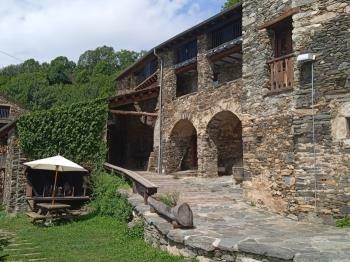 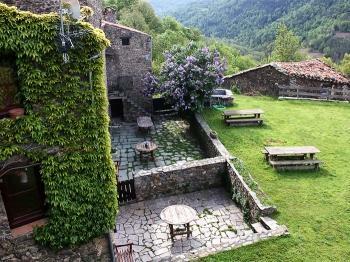 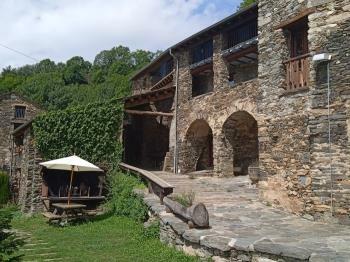 A magical place in the Pyrenees of Catalonia. 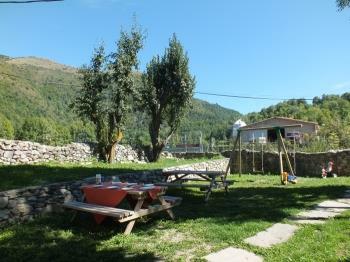 The valley has espiritual importance. 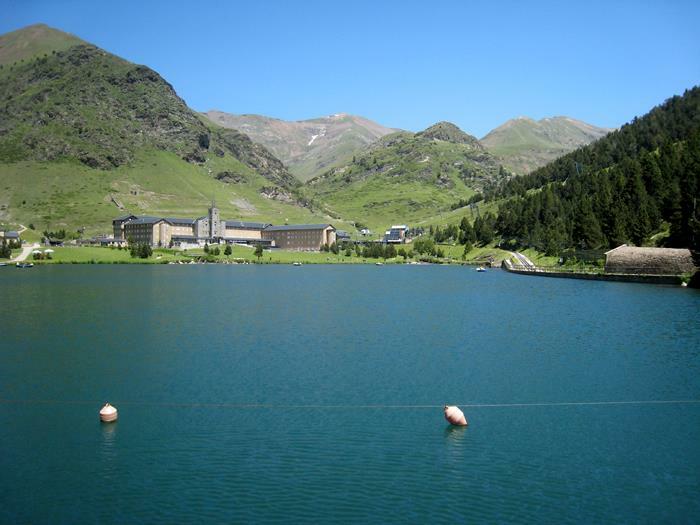 Origin of legends, ancient traditions, mithes and milagres, it has the Santuary of Mother of God of Nuria on the middle. 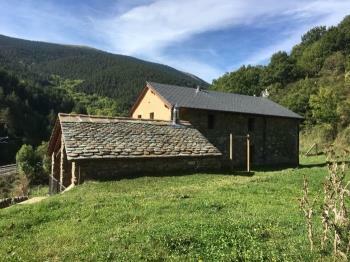 This alegory of recreation that represent the mother of God, it has develop in the valley as a fertility myth, both human and material. 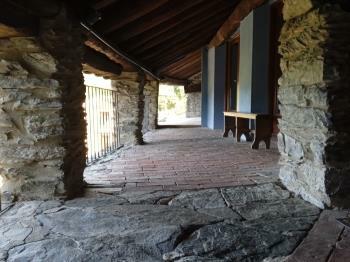 It's a place for the pilgrimage. 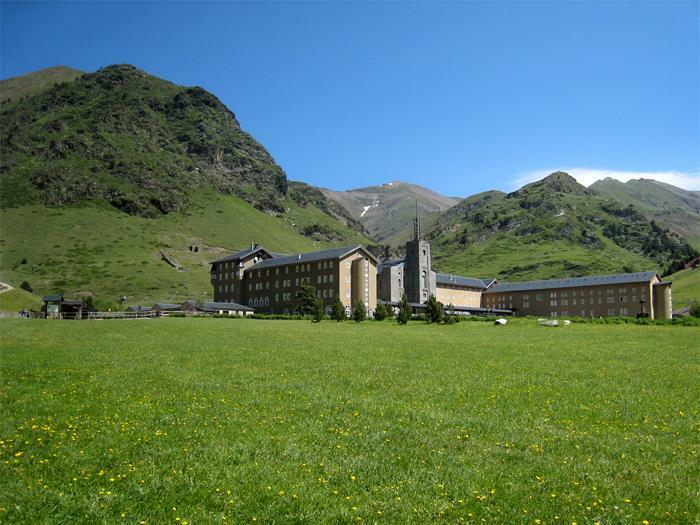 The acces to the valley was complicated and the strong tradition for go to the santuary had a strong support with the construction of Núria rack railway, the start of the constuction was in 1928 and it's inaguration in 1931 with a slope of 1000 m and 12 Km of course it's the only mechanical transport with which you can climb the valley. 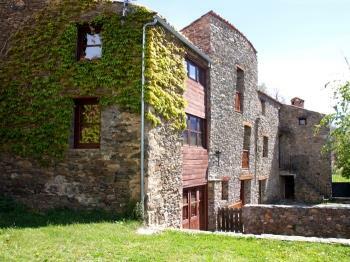 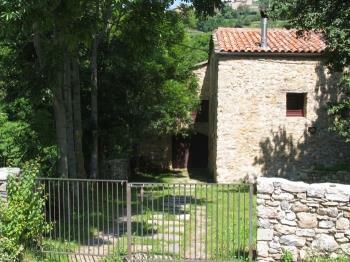 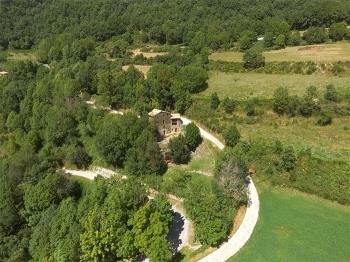 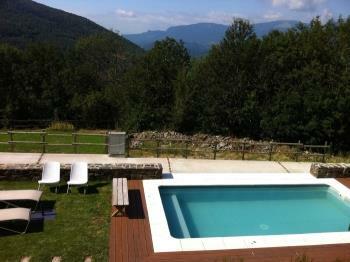 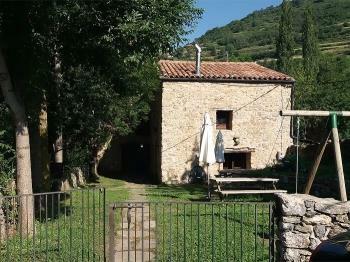 The Nuria's Valley is a very important location in the history of the practice of mountain sports in Catalonia. 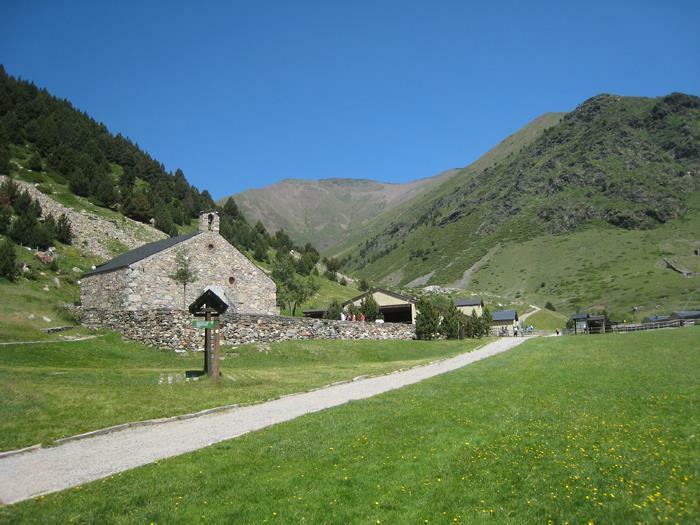 In 1909 arrived the first skiers to the valley, since that and with the hikers have turned this setting on a benchmark among mountaineers. 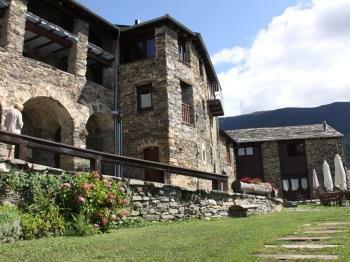 The Valley, the sanctuary, the rack railway, the ski station... Nowadays the Nuria's Valley is a touristic singular centre where you can find activities all the year. 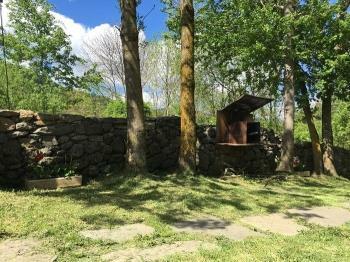 Also all the instalations has a strong commitment with the environment promoting reforestation and regeneration of native habitats. 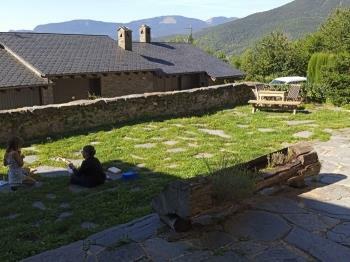 Religion, culture, sports, nature, mountain... in few places you could find a point where all this words has a great significance and live in a unique environment.